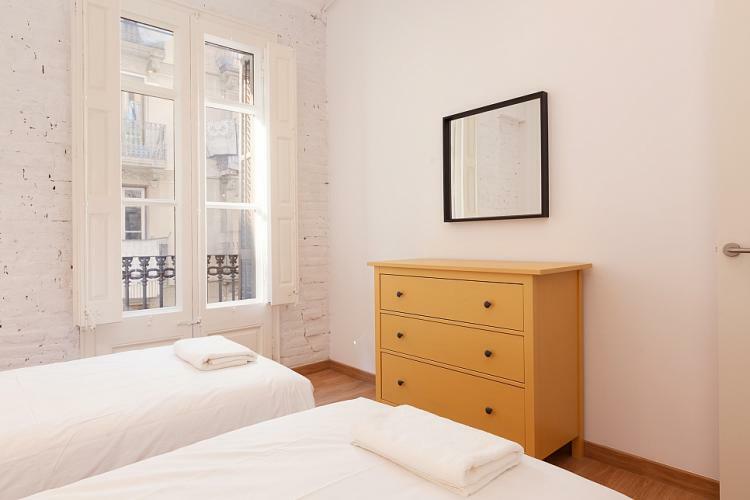 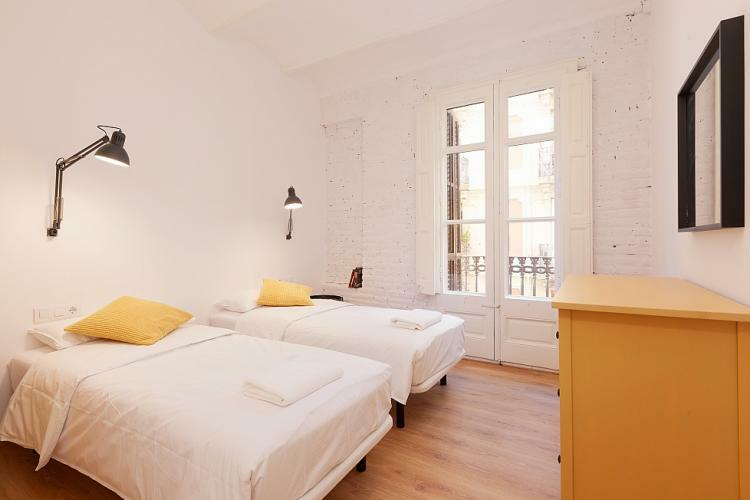 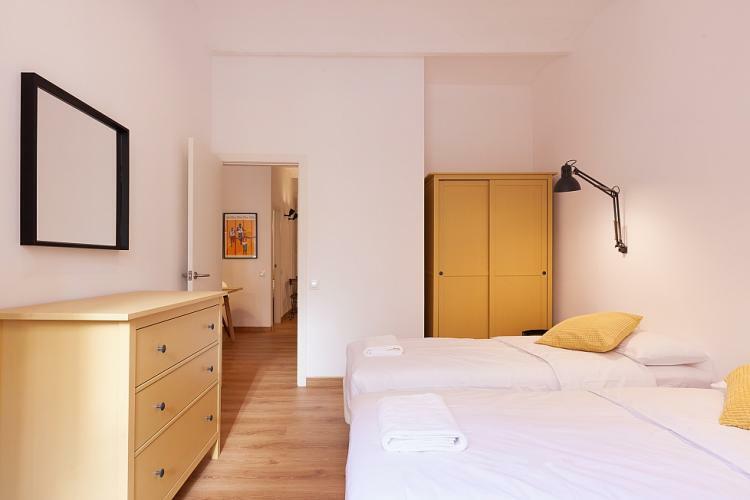 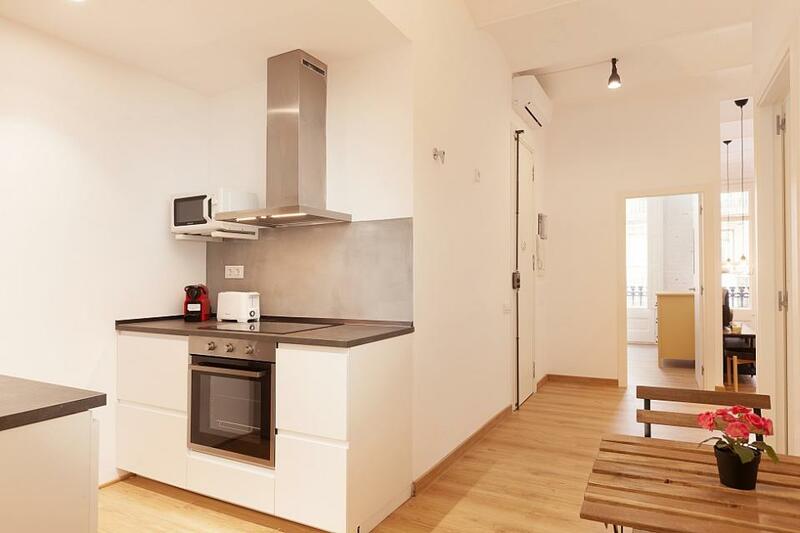 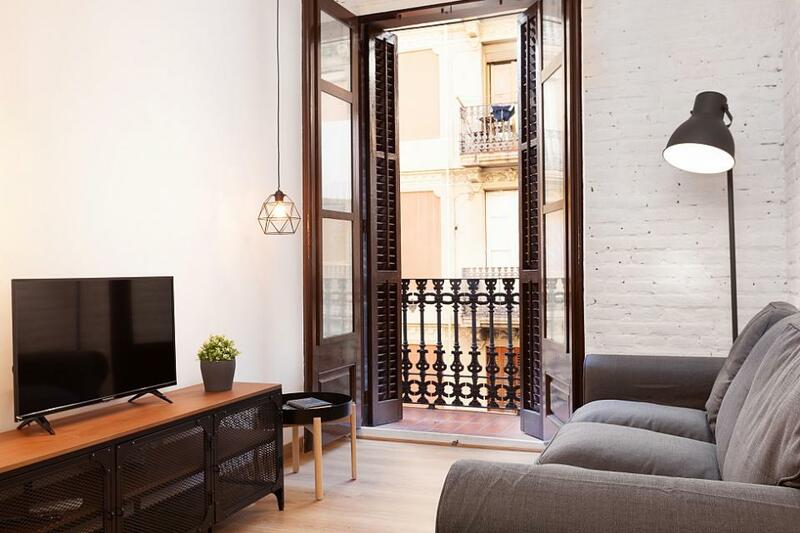 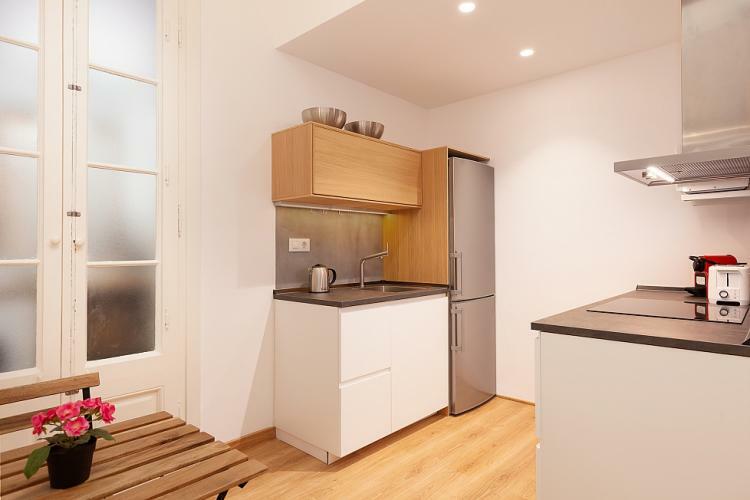 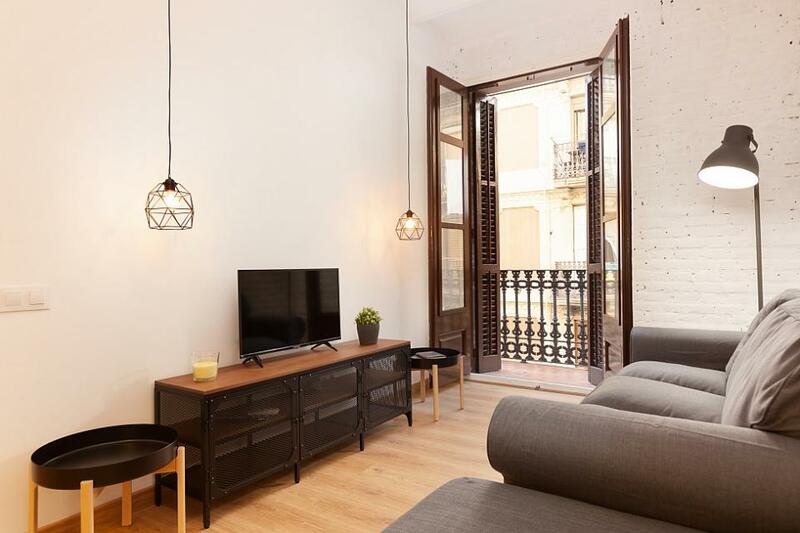 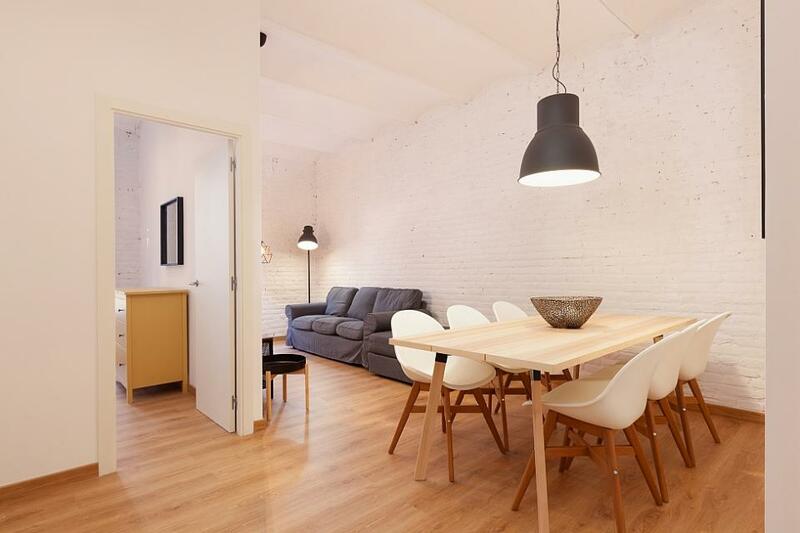 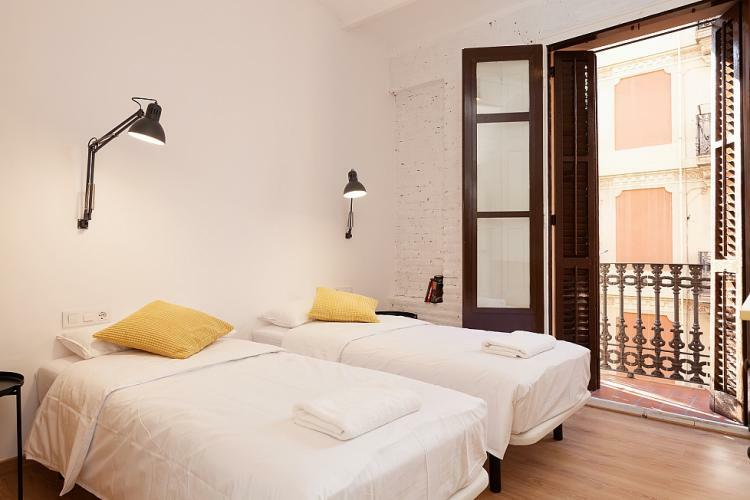 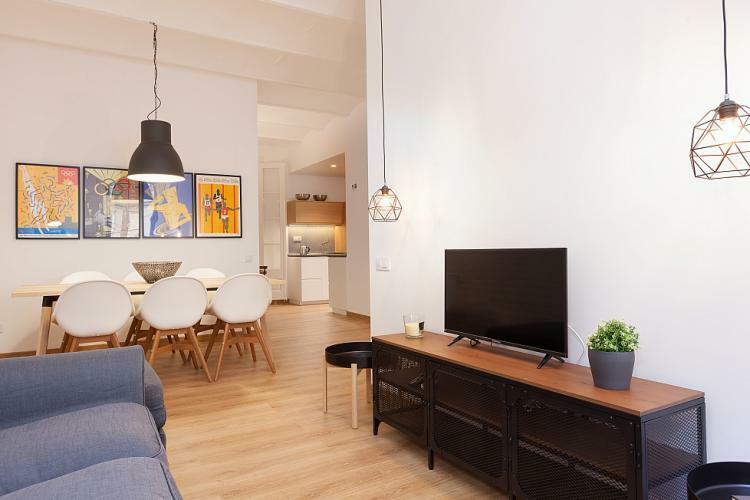 2 bedroom apartment recently renovated in Barcelona, with modern and minimalist style. 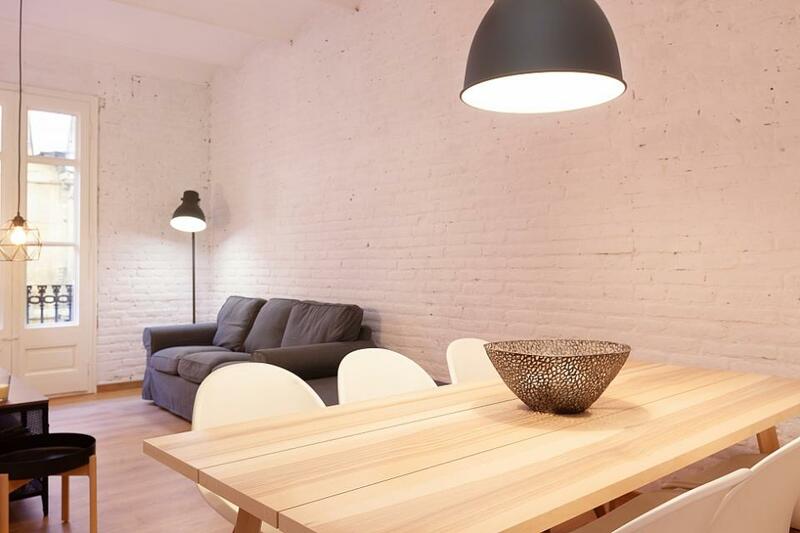 The white walls and finishes, the numerous lights and large windows create an elegant and welcoming atmosphere. 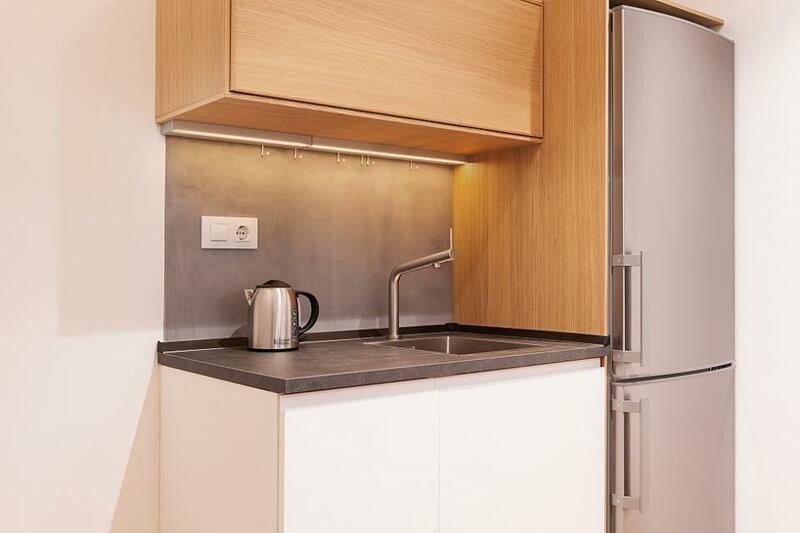 The open kitchen is equipped with everything you need for a long stay. The living room and dining room are in a comfortable and bright common area. 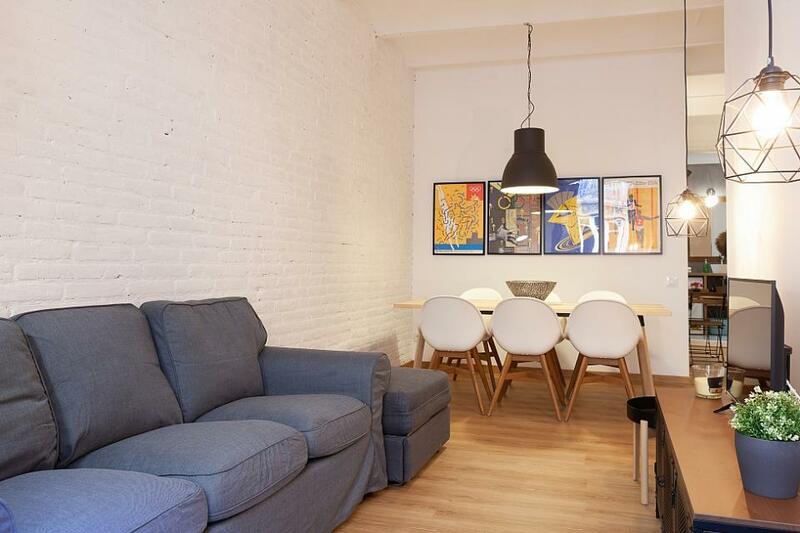 The sofa is large and perfect to relax in front of the television or to read a while. 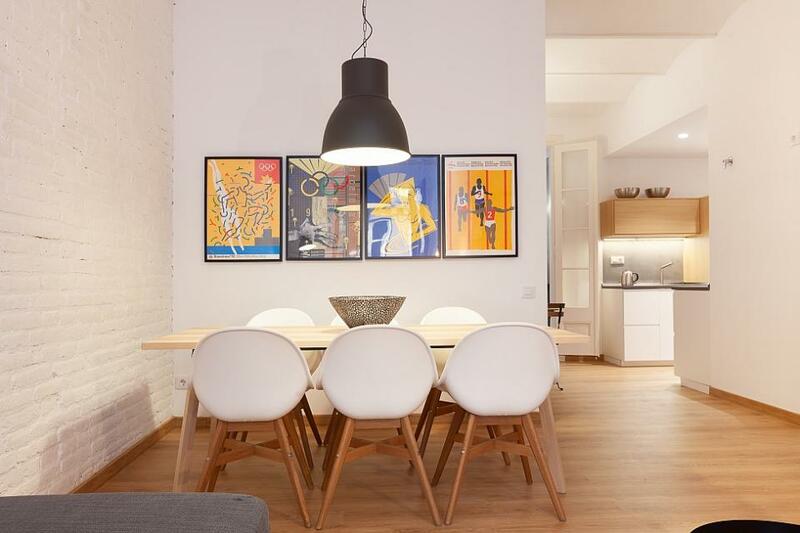 The table has 6 chairs and near the kitchen there is a small table for two people. 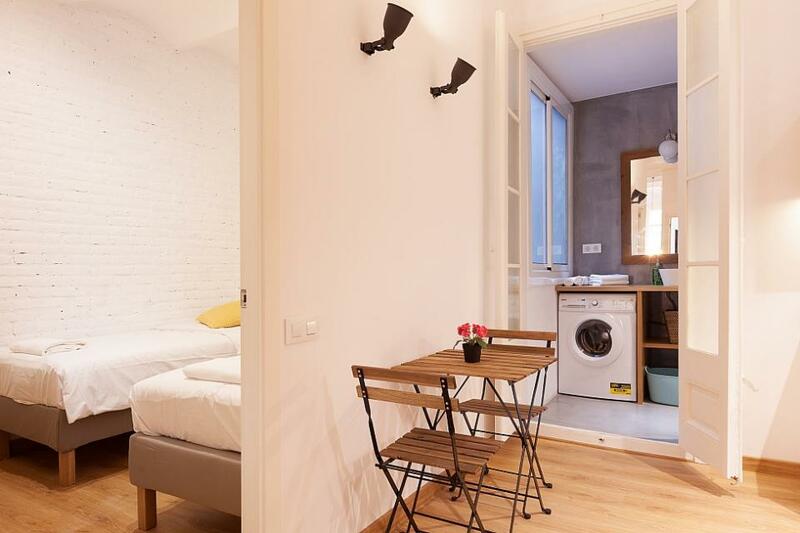 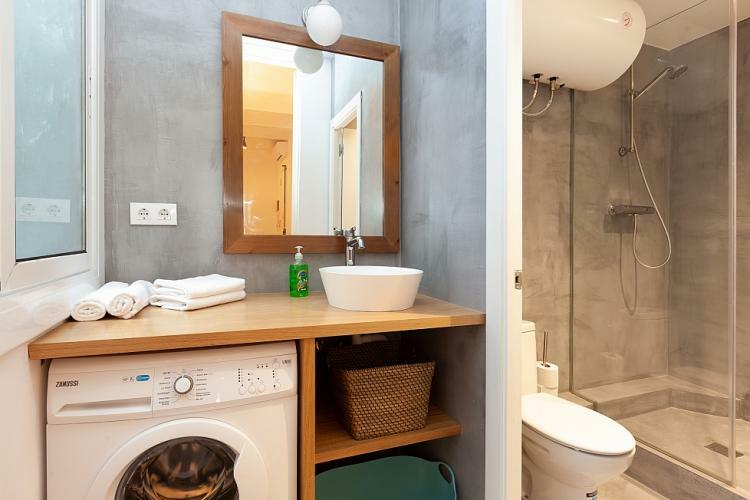 The bathroom has a washing machine and a large window. 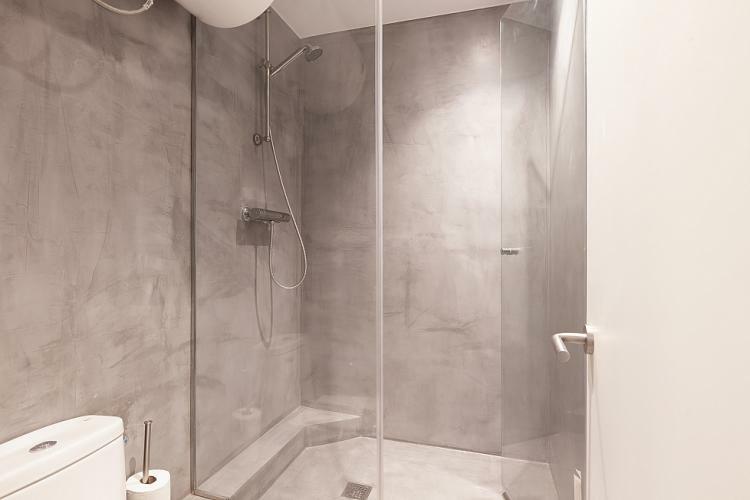 The shower is wide and the type of screen gives a more spacious bathroom. The two rooms are double and have two single beds each. 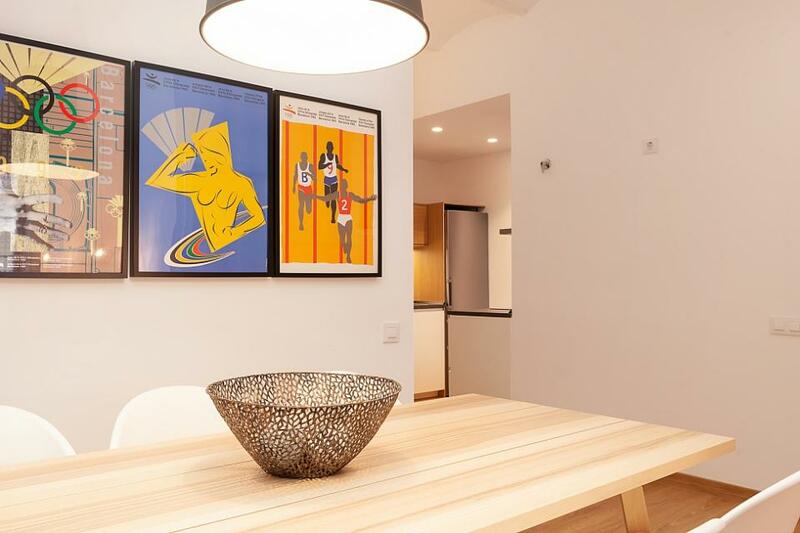 This apartment is the perfect accommodation for families or groups of friends. There is Wi-Fi at high speed to work from home or enjoy a movie. 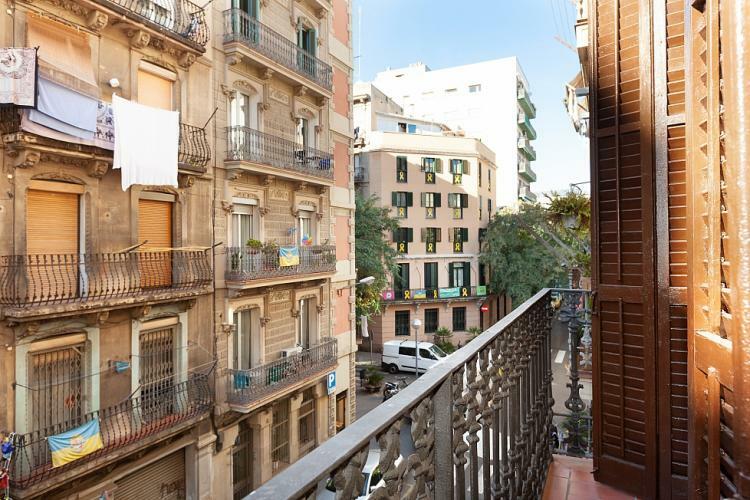 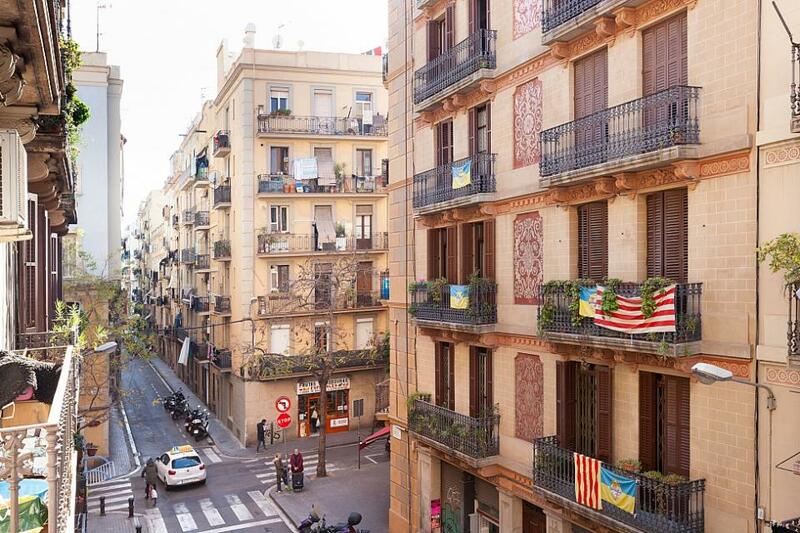 The balcony overlooks a beautiful and typical Barceloneta street. 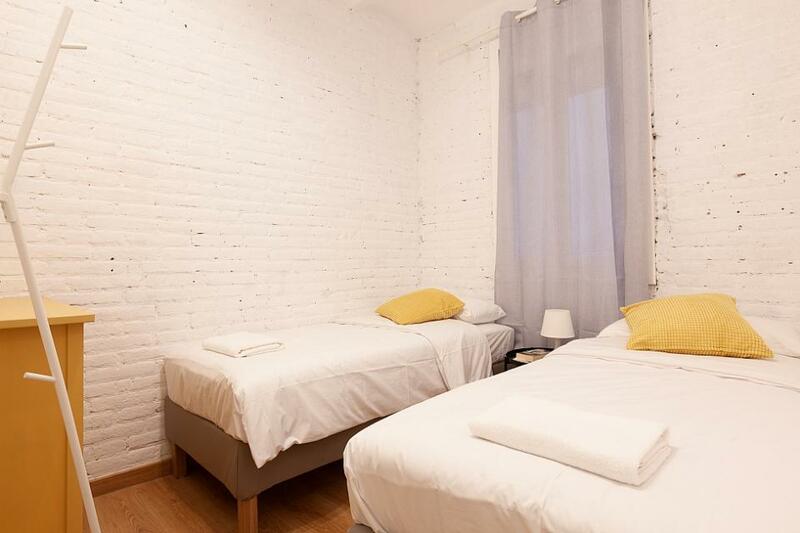 In the area there are different restaurants, bars and bars, both traditional and modern. 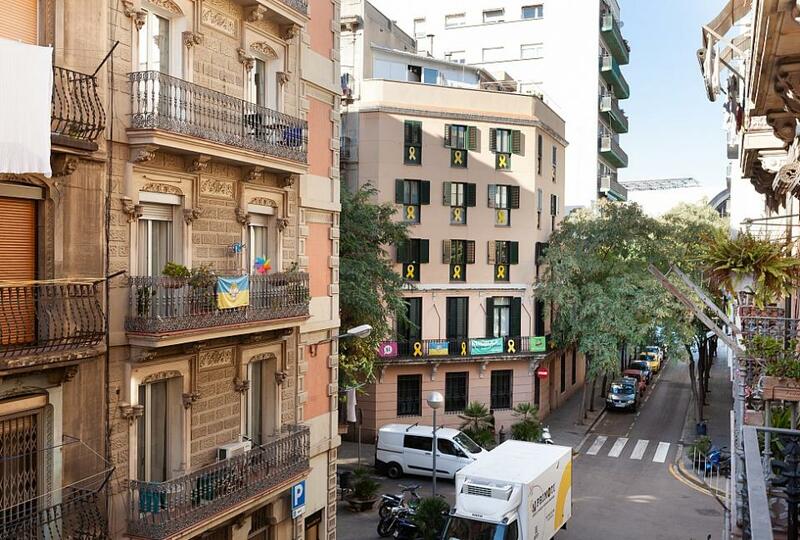 In addition, walking, you can find shops and supermarkets. 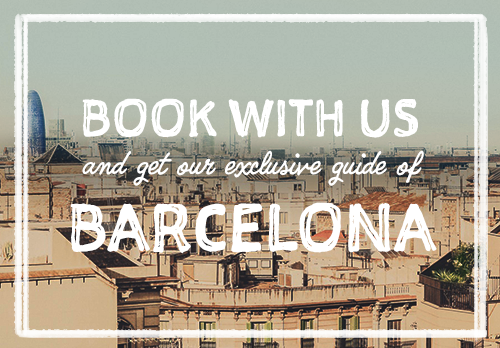 The beaches and the metro station are a few minutes walk away.